We are a small breeding station and our goal is to continue what our forefathers did in a great way. 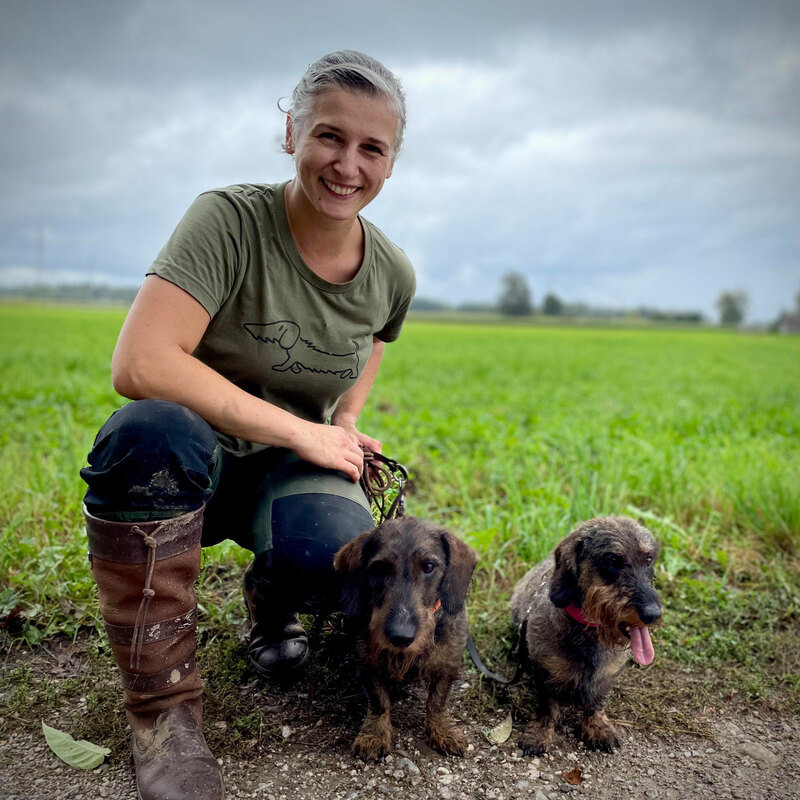 We want to keep the dachshunds great character, its outstanding temper, its cleverness and its inimitable body construction, which is made for its hunting abilities under and above the ground. For any questions about our breeding strategies, breeding plans or our dogs please feel free to contact me.